The Hall family and I spent a morning together documenting this special time in their life – preparing for their first baby. They’ve decided to make as much homemade, organic and locally sourced baby food as they can so I got to watch them jar and freeze some of their bounty. I tried the peach and plum frozen treats – and they were quite delicious. 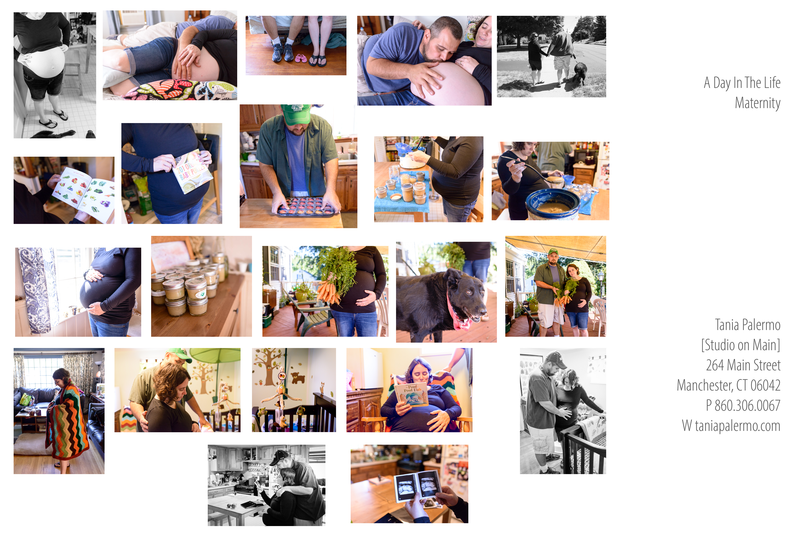 We included their first baby….Bella…in a few photos and a walk – she got to taste the peach treat too. It was such a pleasure getting to witness the love between them. Day In The Life sessions are meant to be photo journalistic in nature. Nothing is staged. We use whatever natural light is available and make images of life – just as it is. Once the session is done you will receive prints from your day so that years from now you can pull them out, pass them around and tell stories from this time in your journey.